Also known as artificial insemination, IUI is termed as the simplest ART treatment when it comes to infertility treatment. However, statistics prove IVF treatment as the most successful ART “Assisted Reproductive Technology” treatment with millions of babies being born via the procedure annually. Regardless of whether IVF is the most effective ART treatment, IUI is commonly a top choice for couples struggling with infertility. With that, let’s look at the different aspects of IUI treatment. What IUI Entails in An IVF Centre! 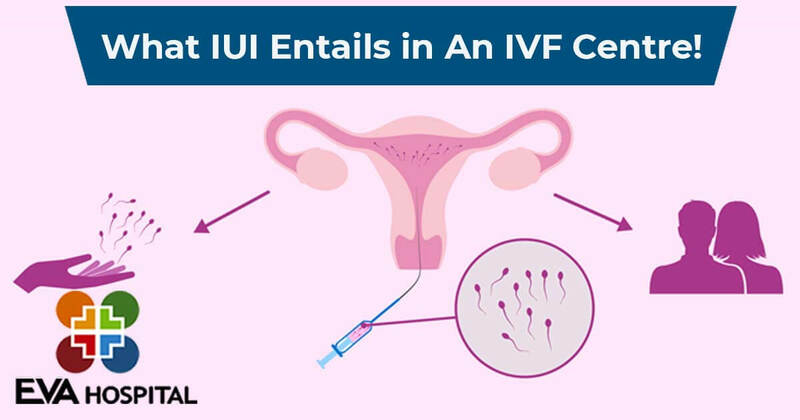 IUI treatment is a procedure where a fertility doctor introduces the male sperms into the woman’s body using a catheter. For those who are considering IUI treatment in India for conception, there are two treatment paths- 1 ‘a woman may utilize fertility drugs to induce ovulation’ & 2- ‘a woman’s menstrual cycle may be followed’. Either of the paths requires the fertility doctor to inject the sperms at the time of ovulation. Basically, during the time when the egg is being released from the ovaries. By this, the fertility doctor intends to bring the sperms closer to the egg for fertilization to occur. This helps bypass all the barriers of conception. Just like other infertility treatments, the success rate of IUI treatment is much higher in younger women. Precisely, the success rate declines as the woman advance in age. 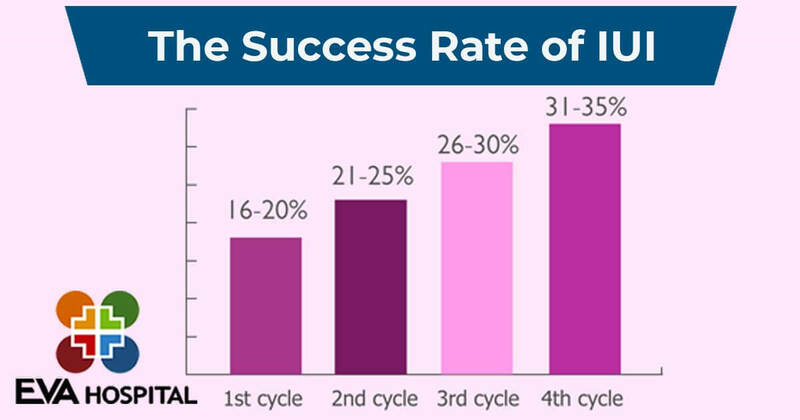 Each month, a woman has a 25% success chance to conceive depending on the IUI treatment path used. The treatment requires a doctor to effectively time the insemination period for fertilization to occur. IUI treatment is certainly the most affordable ART treatment since it generally revolves around sperm insemination. IUI treatment may not require a woman to use fertility drugs in all cases, but Clomid may be used or low stimulation MEDs for follicular development. The treatment also requires a few appointments with the fertility doctor. IUI is commonly used in the case of male infertility such as poor sperm motility or a low sperm count. By injecting the sperms in the body, the doctor prevents them from traveling a long journey that they take for natural conception to occur. All in all, some patients choose to try IUI treatment before IVF or ICSI. It is necessary to have a thorough evaluation before IUI treatment.